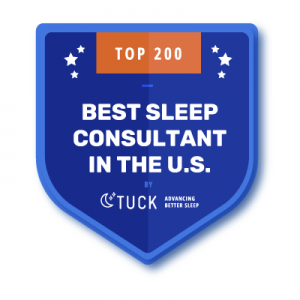 45 min call reviewing proper sleep hygiene, environment, and safe sleep guidelines. What to expect in the first four months for both you & your baby. How to prevent sleep problems from developing. Includes 3 days of email support to be used until baby turns 4 months old. Evaluation of comprehensive sleep assessment questionnaire. One hour video call to drill deeper into the issues you are facing and to address any concerns you may have. Ongoing evaluation of your individual sleep log. If you don’t need a whole package but want to talk to an expert, this may be a good option for you. Intake, video consult or sleep log support not included. 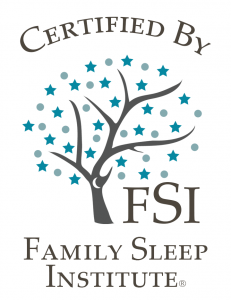 Caroline was a great resource for us in helping get our 13 month old back to sleeping through the night when we hit a rough patch after a big daycare transition/developmental milestones. & I will get back to you within 24 hrs!